If you were intrigued by our recently published article, “Low Budget Game Development for Beginners” by Jesse Crockett – the developer of Chill Pool. Chances are you’re also interested in finding out what “Chill Pool” is all about, and so this is our review of Chill Pool. 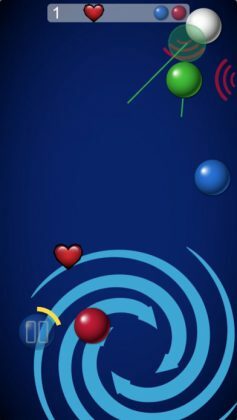 Chill Pool is a new take on the “extremely popular” game of pool which aims to make playing pool a quick and easy experience. Although there are some slightly major issues we will get to in just a moment, it is definitely a step in the right direction. Once you figure out how to play the game, things are relatively straightforward. 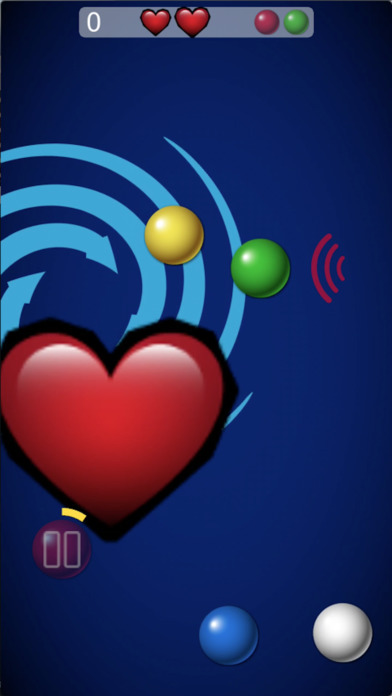 Instead of aiming for balls in order of value or kind, you are simply required to sink whatever ball is highlighted in a circle positioned at the lower left corner of your screen. 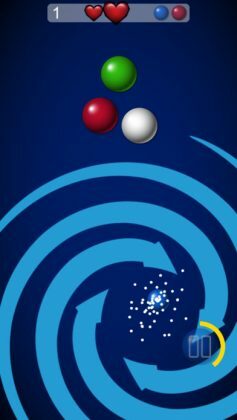 Also, instead of creating a set of holes you must sink your ball into, Chill Pool uses a moving tornado-like target that adds an extra challenge to this super simplified game. Overall would we recommend this game as your only companion on a long road trip? At this stage No. Unfortunately, Chill Pool still lacks a few core features and could use a few bugfixes/updates before it joins your “best games” folder on your smartphone. Pool games are an incredibly popular genre on the Apple App Store and Google Play, and Chill Pool is a solid step in the right direction. Although we have no idea what the future holds for this brand new game, whatever it holds we can’t wait to check it out!